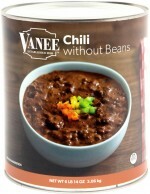 Heat Vanee Chili without Beans to serving temperature. 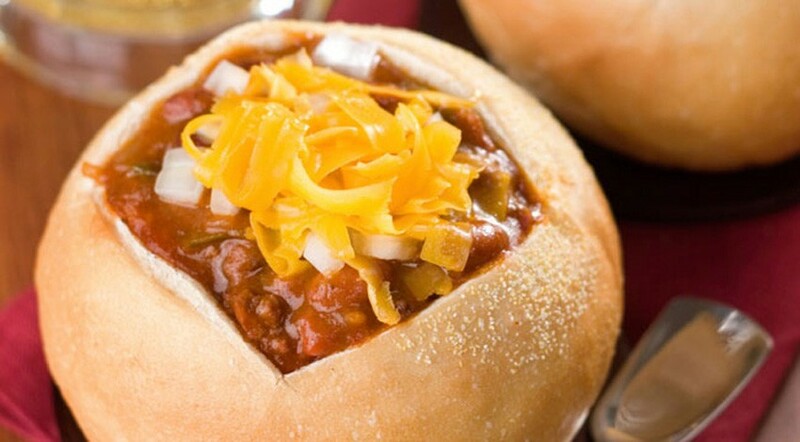 Hollow out inside of bread rolls and fill with 2.5 oz of Chili. Sprinkle with cheese and onions and serve. Makes 40 mini chili bowls.